I must say I was always intimidated by builds of modern aircraft but this build changed my mind. The kit is from 1988 and does not stand up to the new Tamiya kit but I managed to have a lot of fun with it. Lots of fit issues and old decals but I think the build came out alright. 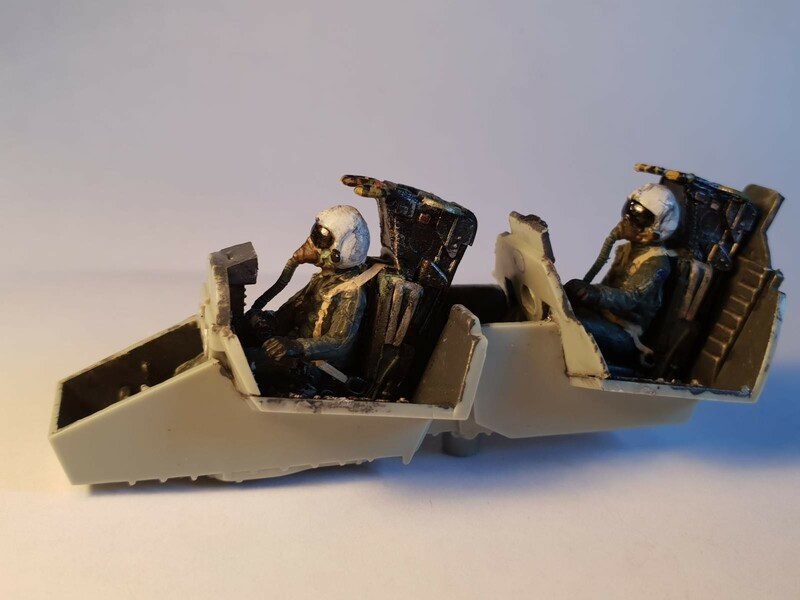 The cockpit was also a great deal of fun to work with despite how basic it is. The pictures of the cockpit are accompanied by a coin of the currency of South Africa(for scale purposes). I brushpainted the model as my usual fashion. Let me know what you think and any tips you may have for me! 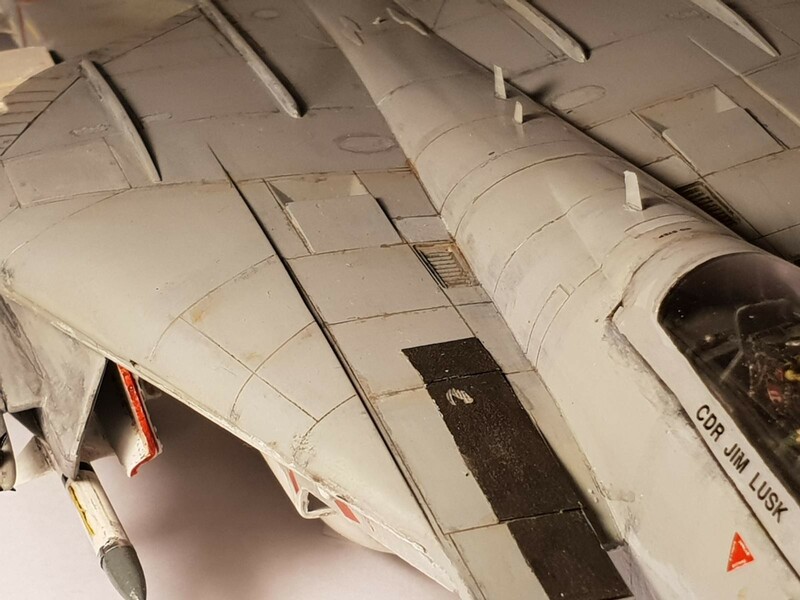 I love what you’ve done with the Tomcat, but it has to be said, an airbrush will change your expeience (and satisfaction) with modelling. 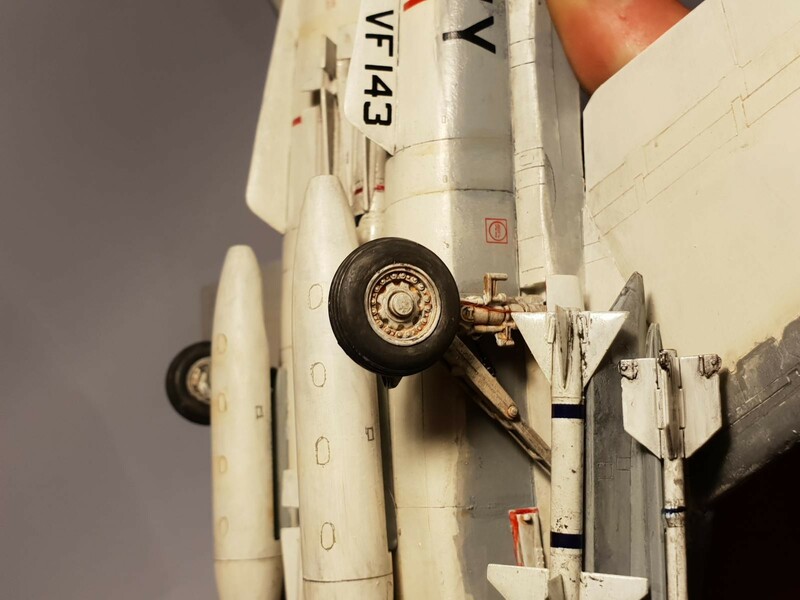 I’m not saying that hand brushing is wrong by any means, but it’s easier, faster, gives a better platform for weathering, looks great and given how little time I actually have to model – those are all killer arguments. 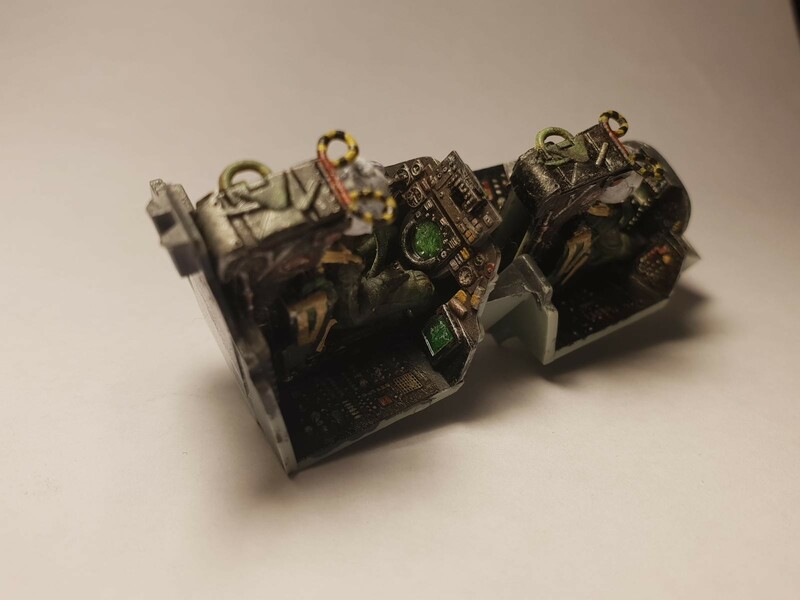 I am looking towards an airbrush in the future and I do understand after this model because brushing the underside the white colour was a nightmare. Your “basic” cockpit looks pretty good to me….as does the rest of the build. I like how you laid out the armament (kinda like the manufacturer would do in their ‘promo’ shots). Thank you! I decided I had to take a shot with the armament in front of the plane before sticking it on. Really nice build! I am amazed what a great job you do with just brushing…really cool. 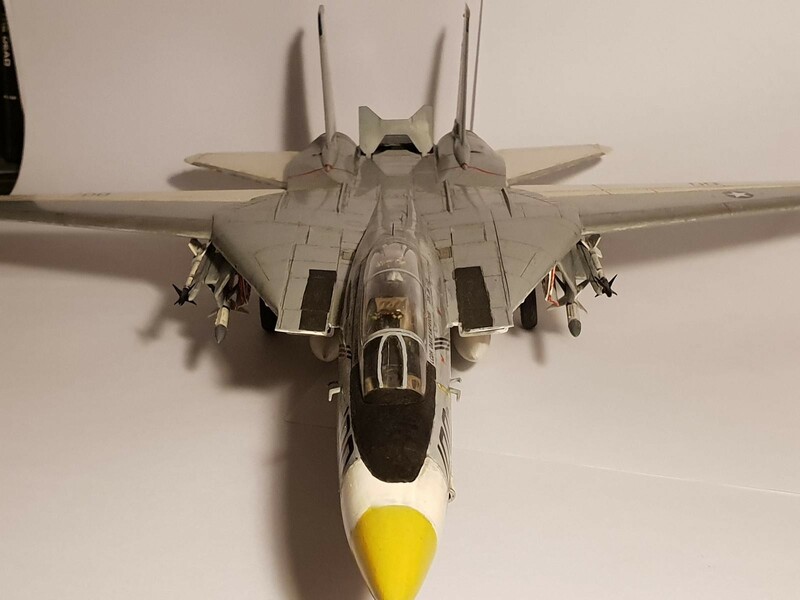 Its looks like a nice, well used, fleet F-14. Good job. I built this kit many years ago. 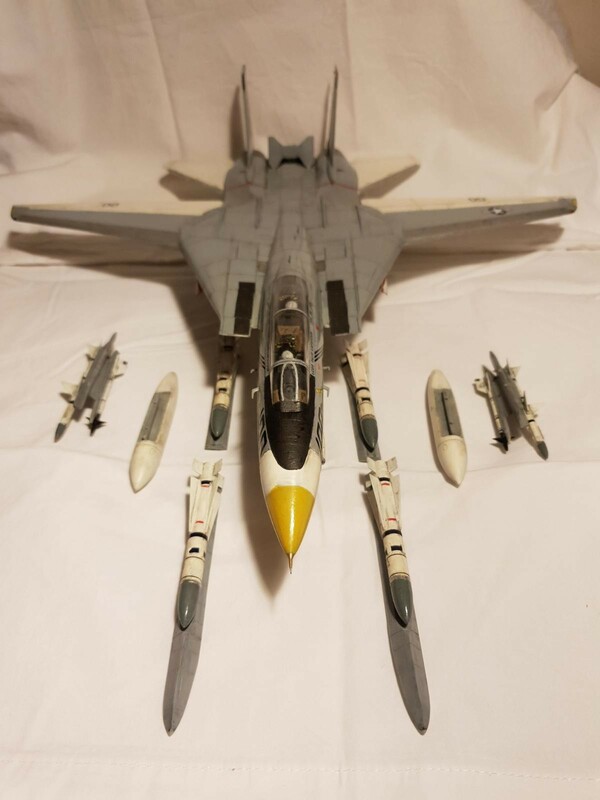 I think its the last F-14 I built. I am do to build another soon. If one is using and air brush all the power to them. Some are very good with this method.These models we do are a piece of 3D art. Like a painting they are not viewed eyeball to eyeball, nose to nose.They are viewed at from a respectable distance just like you do with an actual painting. 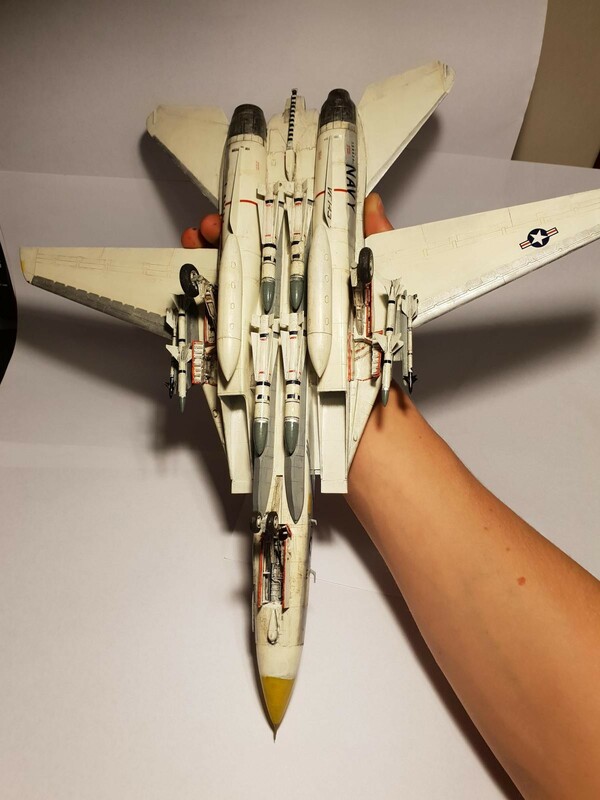 I like your model and the paint job done on it. You’ve done a very good job hope to see some more of your work. Just so that there are no arguments this is only my opinion. Thank you! I do see what you are saying and I am glad someone sees the hobby in such a way! 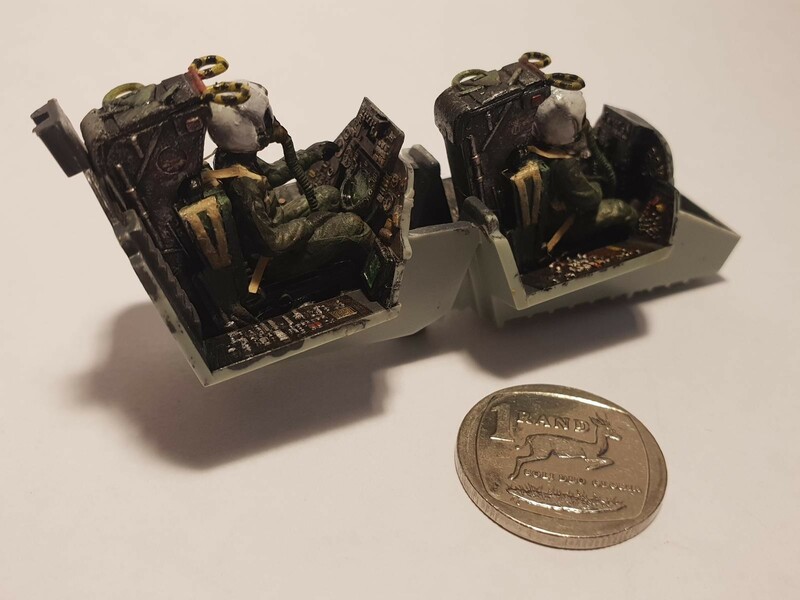 I am an ‘artistic’ person myself and I do like to carry that through to my scale models, even if it is just through how I paint with a brush! Yet I could see myself using an airbrush eventually! Cheers! Matthew I bow to your skills. I have short cuts with the air brush and that is comfortable for me. Your skills are amazing with a brush! Thank you very much! I shall keep your suggestion about the airbrush in mind. I myself am a slave to the rattle can, although it limits the colour selection. At this stage of the game I’m to thumb tied for the airbrush or hand painting. I love the results of both though. 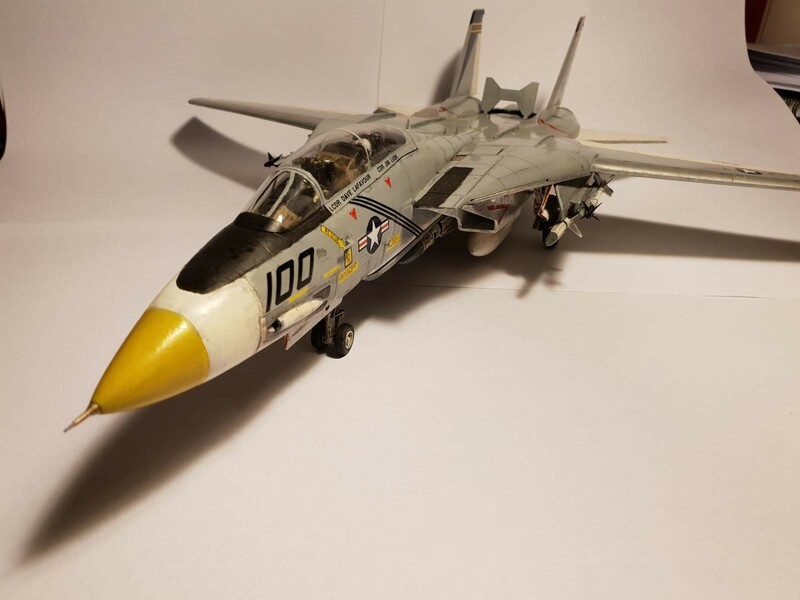 Up until now, all of my 100+ builds have been brush painted, with the exception of some rattle can solid colors (white, camo. grey, NMF), but I’m transitioning my next builds to airbrush for the sake of time if nothing else, like David mentioned. 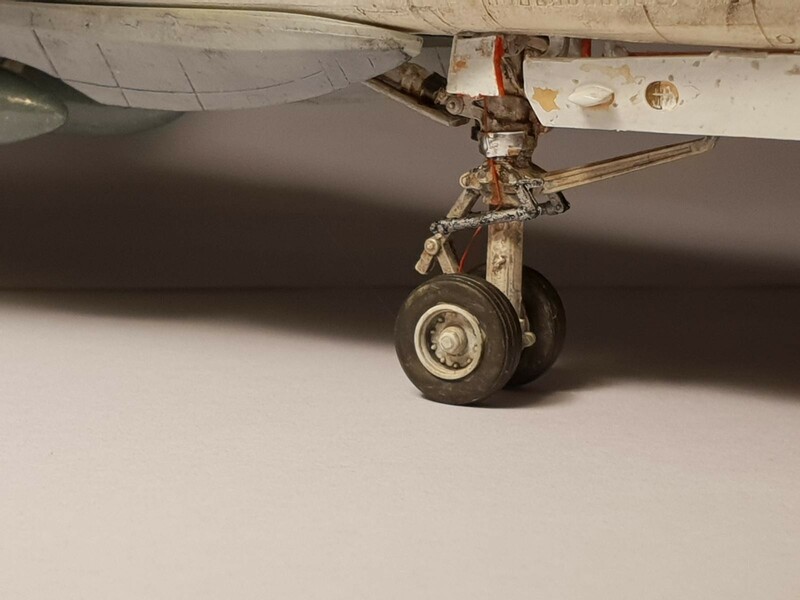 I do love the act of brush painting, especially for the smaller scale (I build all 1/72). I just want to try to get my stash built before I leave this earth! 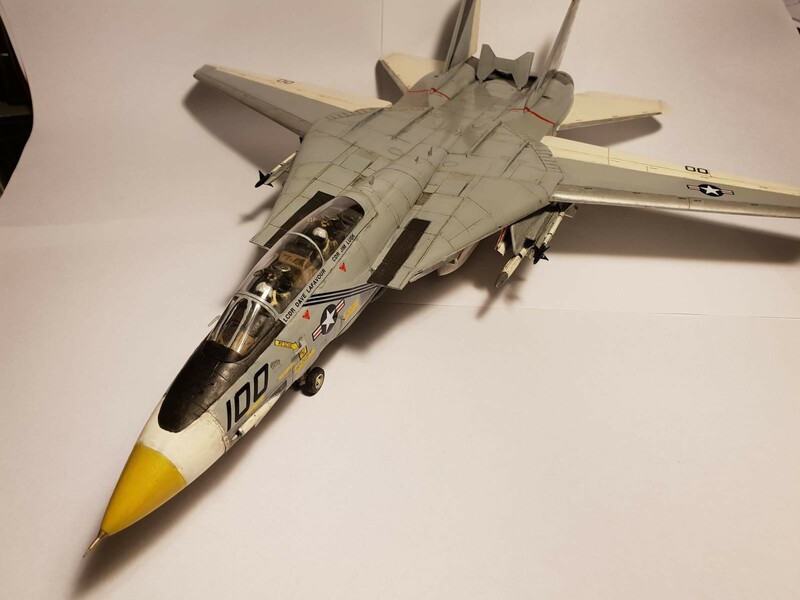 That said, your Tomcat looks great!